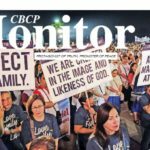 MANILA, Feb. 6, 2017 – While the President Duterte continues to lambast the Church hierarchy, a retired cleric urged churchgoers to rally behind the Catholic Bishops’ Conference of the Philippines and its stand on pressing socio-political issues. Fr. 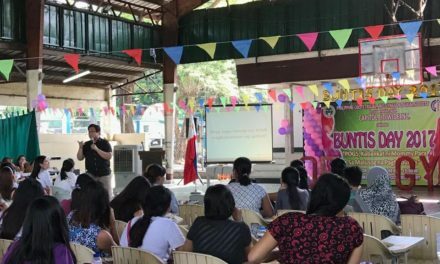 Oscar Lorenzo, a classmate of Bishop Teodoro Bacani in their younger years, stressed how important it is that the faithful remain vigilant. 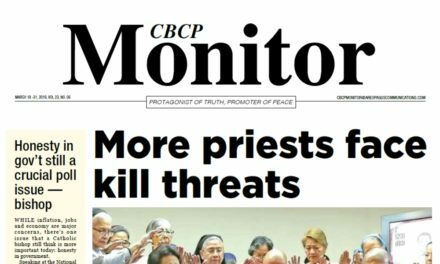 The priest said he anticipated early on that once the CBCP issued official statements on social issues such as the extra-judicial killings, capital punishment, and the reproductive health law after its plenary assembly, it will once against receive a lashing from Duterte. 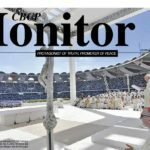 He cited how broadsheets and news broadcasts have been reporting the violent reactions of the president to the criticisms levelled against his flagship policies such as the imposition of capital punishment and the war on drugs. “This is prosecution of the Catholic Church!”, he exclaimed. 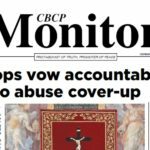 “It may be true that [there are priests] who are hypocrites, but to say this in public and to keep on repeating and repeating it is too insulting,” said Lorenzo. 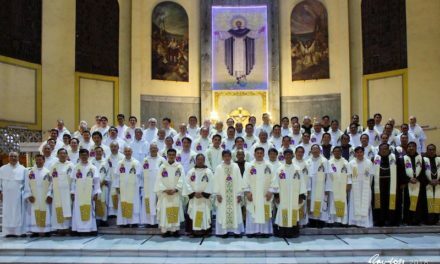 “So let us pray for the Philippines, and also for our bishops who are always praying for us,” he said. “Blessed are you if they insult you and persecute you and utter any kind of evil against you falsely because of me for your reward will be great in heaven,” he added, quoting a verse from the Bible. The bishops, he added, are also praying that the killings will end. 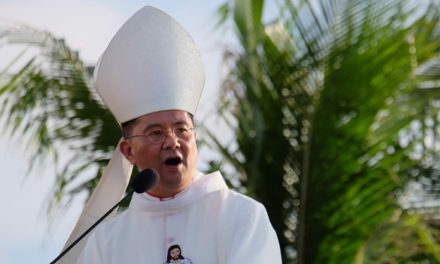 He said God answered the prayer of the Church people after the Duterte administration’s war on drugs was peremptorily halted after the suspicious circumstances surrounding the killing of South Korean businessman Jee Ick-joo, at the hands of rogue policemen. The death toll, attributed to legitimate police operations in Oplan Double Barrel and Oplan Tokhang as well as summary executions, has reached an unprecedented number of more than 7,000 since Duterte won the presidency. “There are over 7,000 who were killed until one foreigner, a South Korean who was killed. 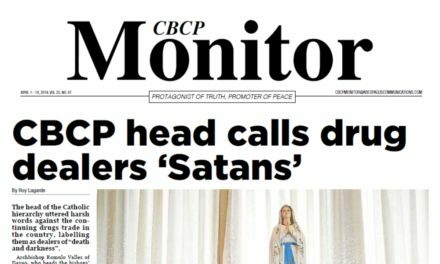 It took one foreigner who was killed for ransom inside Camp Crame, the seat of the Philippine police for the president to decide,” Lorenzo said further. This reality, he believes, could be used by the government to further justify its push for the reinstatement of death penalty. 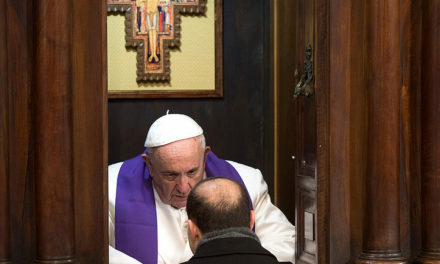 During his Sunday homily he said capital punishment is not Christian, is anti-poor, and against God’s law. “God is just, but his justice is perfect while man’s justice is not,” explained Lorenzo.